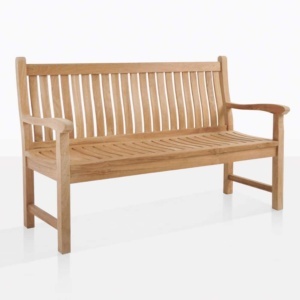 The Bowback Teak Bench seats Three people comfortably and is made from the highest quality Grade-A Teak. 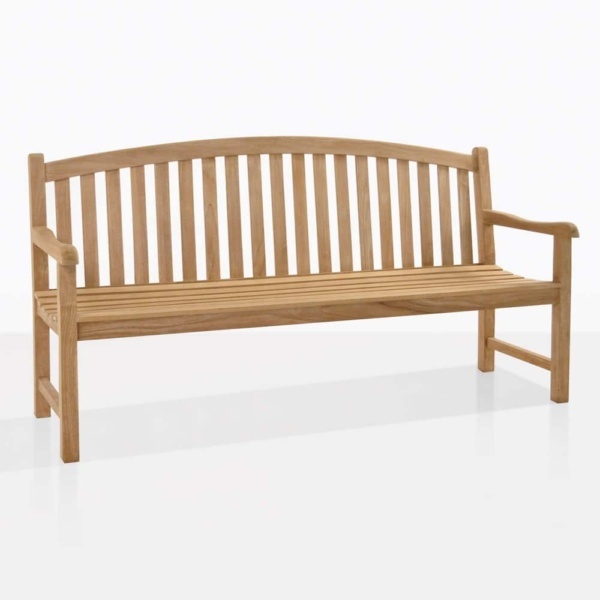 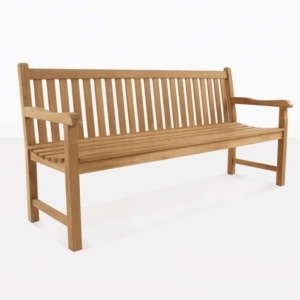 The classic styling and traditional time tested construction and finishing techniques make this bench an excellent choice for years and years of use. 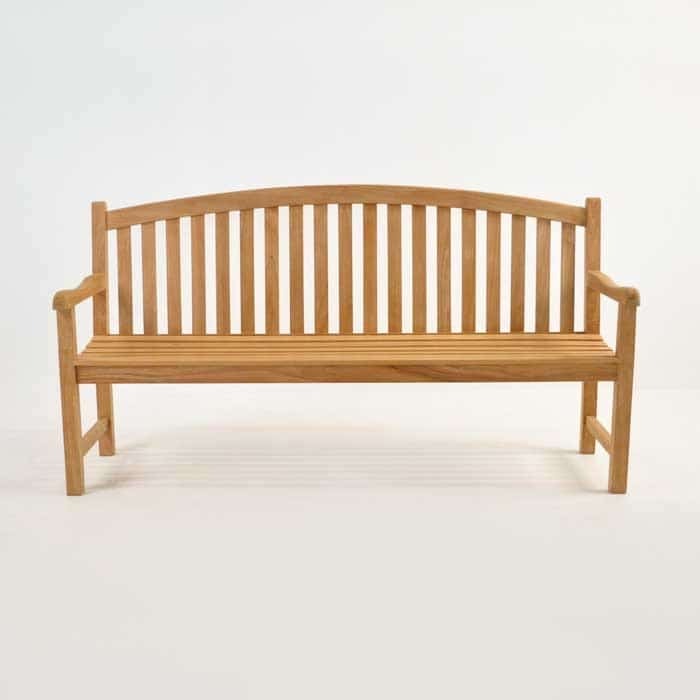 Whether you use this bench in your garden or on your patio or deck, the versatility of this teak bench make it a wonderful addition to your outdoor area. 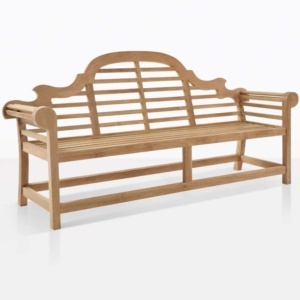 It’s simple design, but beautiful finish and subtle lines make it impactful, but definitely not over the top. 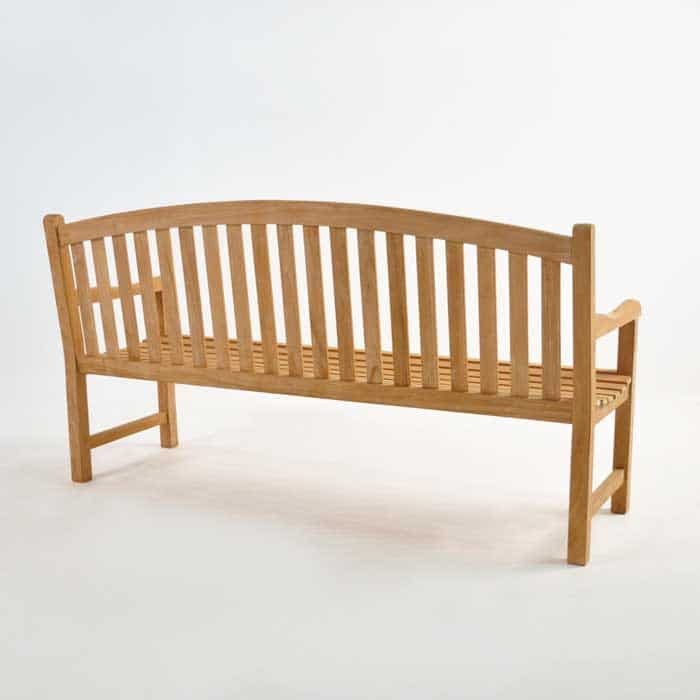 The gentle curvature of the top of the Bowback bench make this an easy teak bench to love. 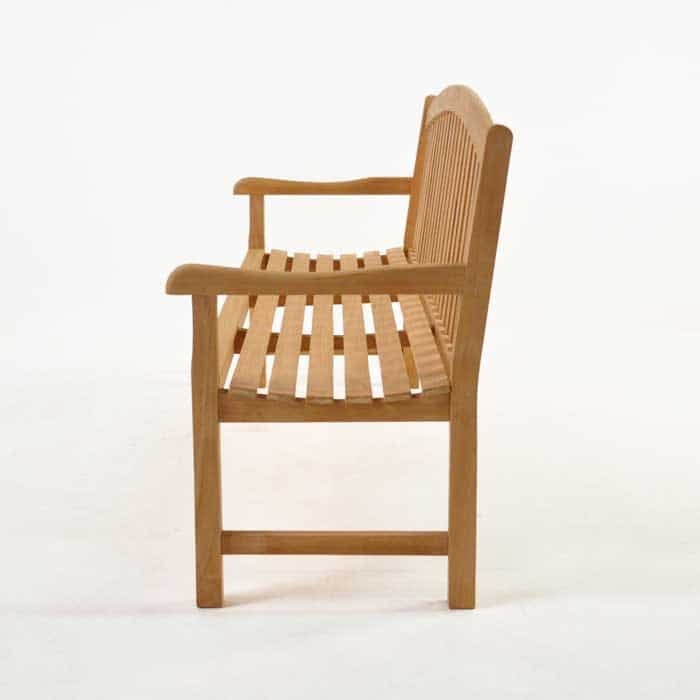 It has both a classic look and a modern feel.